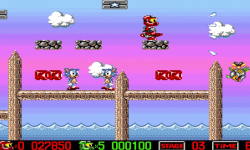 So it turns out that Sonic appeared in another game aside from Rad Mobile before he’d star in his own game. Youtube personality Guru Larry found out that his first appearance was actually in the incredibly obscure Amiga game The Adventures of Quik & Silva. 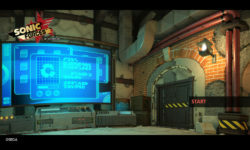 The game was developed by Factor 5 under the pseudonym New Bits on the Ram, and included lots of copyrighter characters as enemies. One of those enemies being Sonic, which the developers seemingly based on pre-release screenshots. 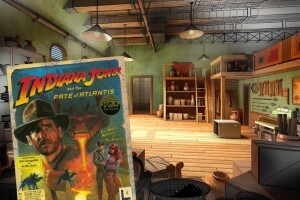 The game was first released as a cover disc in the UK with issue #5 of Amiga Fun on May 10th, 1991. Almost a month before Sonic the Hedgehog would be released on the Genesis. Be sure to watch Guru Larry’s video about this if you want to know the full details. 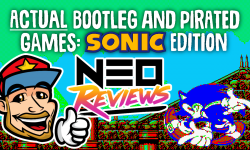 The post Sonic’s Actual First Home Appearance Discovered By Guru Larry appeared first on Sonic Retro.